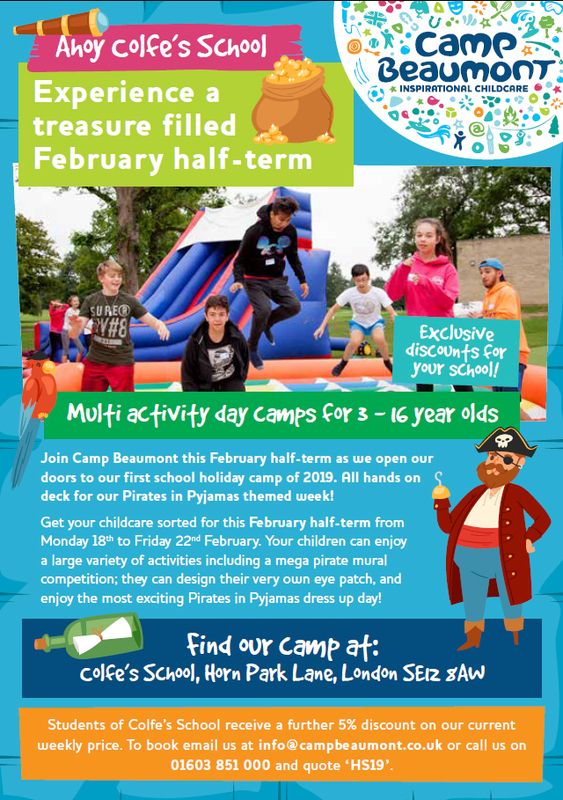 Camp Beaumont offers busy parents a flexible, affordable and high quality option for school holiday childcare. For 37 years, they have been organising multi-activity day camps for children aged 3-16 years – ensuring they have a safe, engaging and memorable experience. All camps are registered with Ofsted and all staff hold current DBS checks to ensure their suitability of working with children.